But firstly, let’s talk about what is employer branding? The concept of employer branding talks about the idea you convey about the identity and working culture of your company to the potential employees. It helps candidates in deciding why they should work with a company. Imagine getting quality candidates by merely building a reputation for your company! 78% of candidates say the overall candidate experience they get is an indicator of how a company values its people. 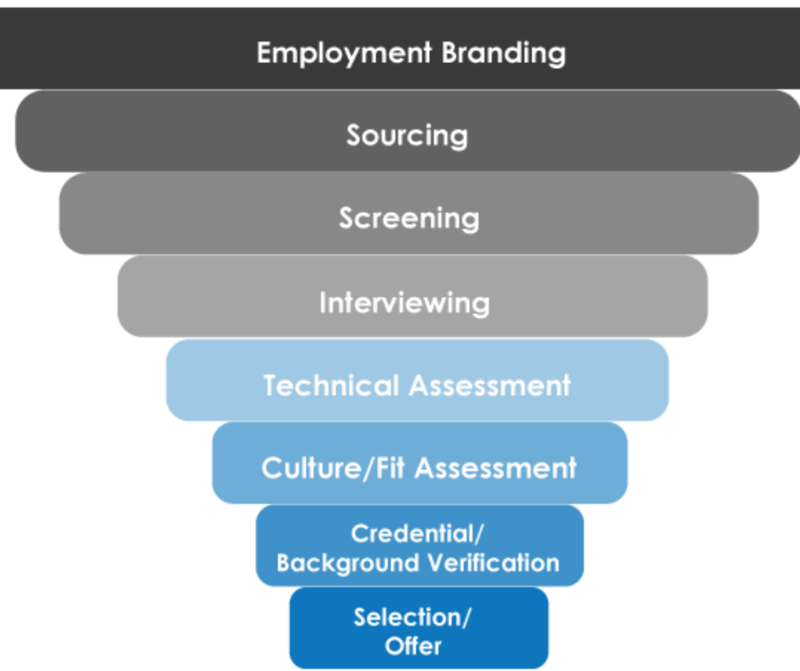 Here are the top 3 methods using which you can hire the right fit through employer branding. 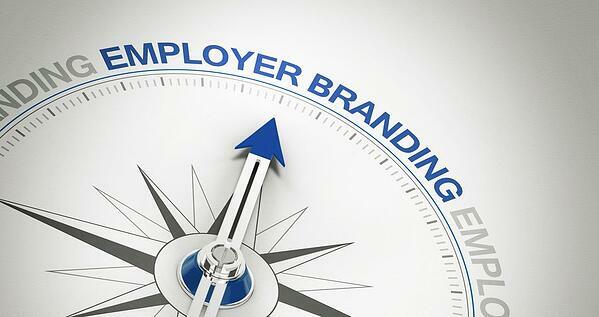 An effective employer branding must have a personal touch. 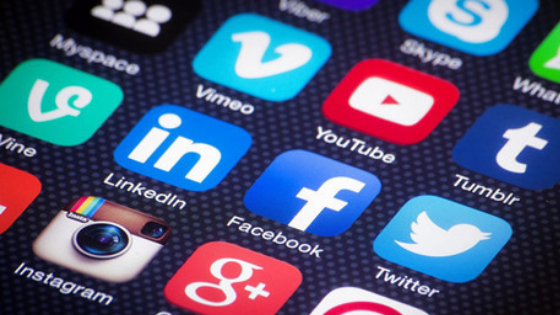 Candidates interact with a company by visiting its website or social media account, through current employees or job boards. Take these platforms as opportunities to engage candidates who have the potential to become your future employees. 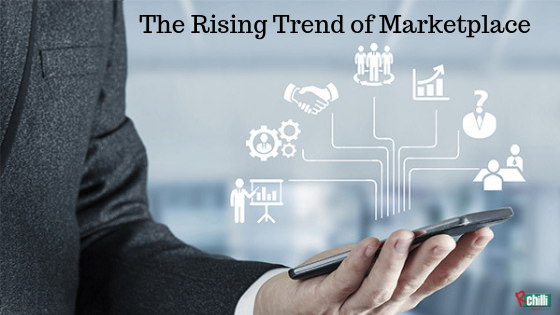 Apart from this, organizations are also adopting technology to enhance their recruitment process. It is important to note that bringing automation into your system does not mean that there is no scope of personal touch. An ATS provides a searchable database of applicants’ profiles, helps you in posting your job to multiple job boards, features easy interview scheduling, automated personalized email responses, etc. to streamline the recruitment process. Resume parser is an excellent form of AI which enhances the functionality of an ATS. A resume parser helps an ATS in extracting resume information and saving it in data fields. 2. What’s Your Employer Value Proposition? EVP defines the values of your company and what benefits it offers to the current and potential employees. To create an EVP, you need to plan and research. Having a complete understanding of the values and culture of your organization, knowing the motivation factor of your current employees and your target group will help. Your EVP and the employer brand you have created should go hand-in-hand. The thought process and ideas put into EVP should reflect in your brand. It should be real as the candidates expect to experience the brand projected while becoming employees. 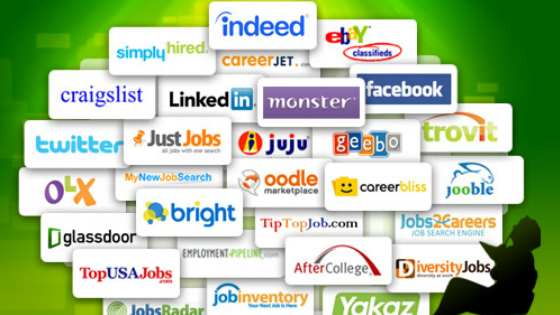 RChilli can help you in building a brand with its resume analytics solutions. Contact us to know how our products can be useful.